Last month I spent a long weekend in Vegas staying on the Strip, renting a car to ensure that I’d be able to see sights outside of the city and hit some of the kosher places off of the strip. 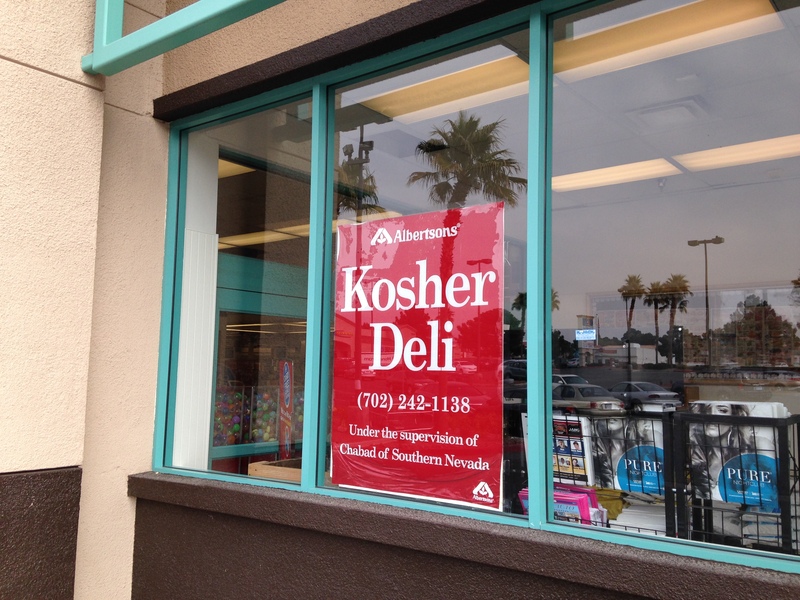 (While we’ve written about kosher in Vegas before, I wanted to give an update with a new traveler’s perspective). Oh, and for those who only eat Cholov Yisroel, there are a few dairy restaurants that will meet your needs, although don’t expect it at the CBTLs. 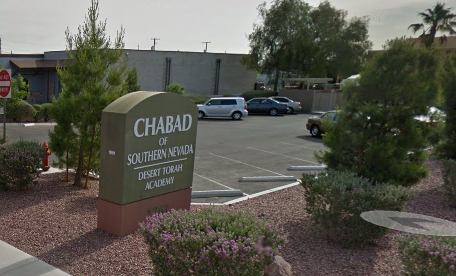 All the restaurants & supermarket kosher sections (everything listed here except for the Coffee Bean & Tea Leafs) are under the supervision of the Chabad of Southern Nevada. The only kosher eateries on the strip are a handful of Coffee Bean and Tea Leaf’s inside hotels. Luckily for me, there’s a new one located in the Planet Hollywood hotel shopping area (where I stayed). There are 2 others inside hotels: The Palazzo and The Venetian. Since I spent Shabbat there, I was able to prepay for some of their food on display on Friday and pick it up Shabbat morning. 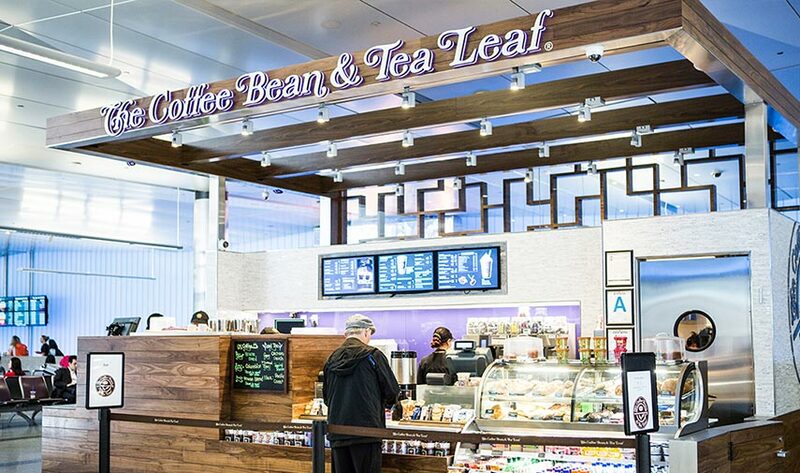 Both the pastries (brought in fresh daily) and the prepackaged food items are kosher. 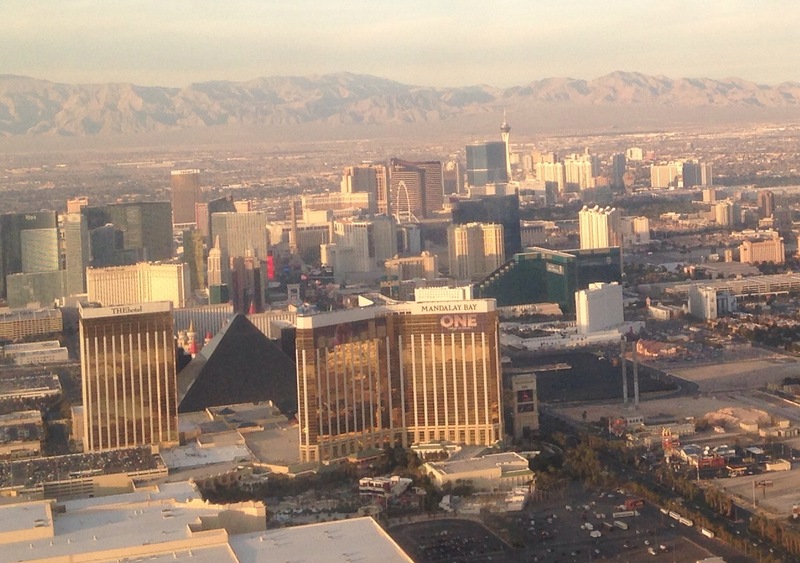 A long walk or a short cab ride from the strip also has a couple options. Coffee Bean & Tea Leaf is also at the Palms Hotel, which is a few blocks west of the Strip as is Adar Pizza. We attempted to go to Adar after Shabbat but no one was picking up their phones, so we didn’t risk making the shlep. If you want to enjoy the better kosher restaurants in Vegas, you’ll need to drive to the suburbs. This can cost upwards of $35 one way via taxi. I recommend renting a car for the entirety of your stay, which will be way cheaper. A couple of these places (Jerusalem and Rafi’s) offer Shabbat catering take-out specials, but I recommend calling at least a week in advance to reserve it. I learned this the hard way by calling a few days before Shabbat and was not able to reserve meals for us from both places (both of which are fairly pricey as well). Fortunately, also in this area are a few major supermarkets with large kosher sections. We stocked up there and made our own Shabbat meals in our room. Not as fancy, but way cheaper than the catering options. 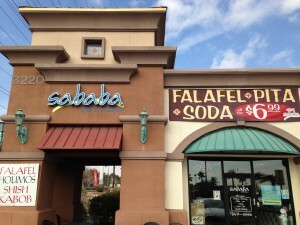 We had lunch on Friday at Sababa Grill. Their food was delicious and on par with the food I love in Israel: fresh pita, delicious pargiot (baby chicken), awesome hummus, etc. 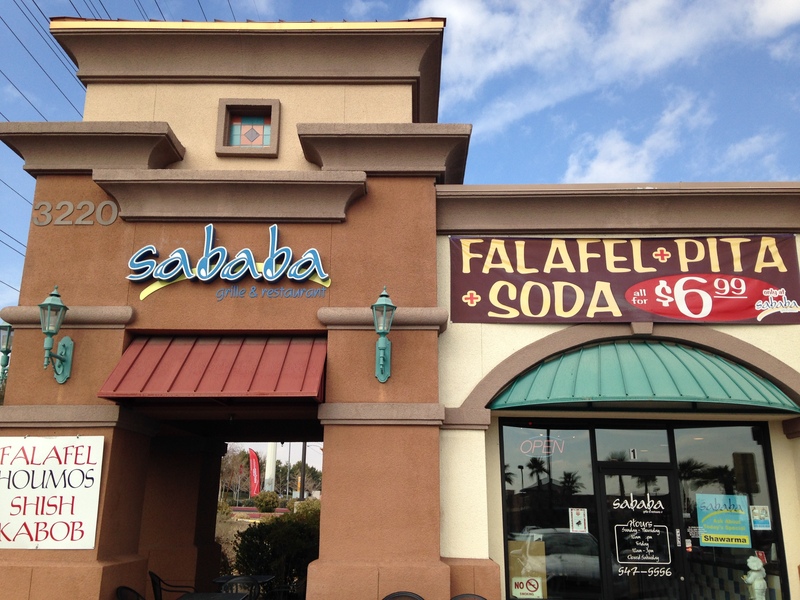 All the restaurants listed below are Cholov Yisroel (Dairy) or Glatt Kosher / Chassidishe Shechita (Meat) except for Shawarma Vegas (which is Glatt but not Chassidishe Shechita). 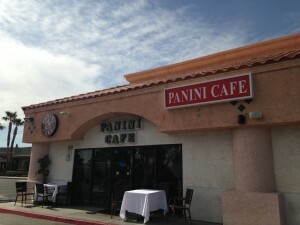 Panini Café (Dairy): Hours: Sun – Thurs: 10am – 10pm | Fri: 10am – Sundown. Albertson’s: Extensive Kosher section which includes fresh Kosher meat cut twice a week under the supervision of Chabad, Cholov Yisroel Milk and cheese, Pas Yisroel breads, Challahs and cakes. They also have pre made meals in refrigerator include deli sandwiches. 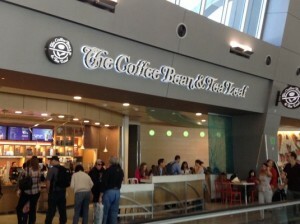 They offer sandwiches, schnitzel, and many other items that are ready to go. Large selection of kosher products from Israel and domestically, including kosher wines. Hours: 6am-1am. Smith’s (Kosher Experience): Extensive Kosher section which includes fresh Kosher meat cut daily, fresh bakery products including jelly donuts baked daily. 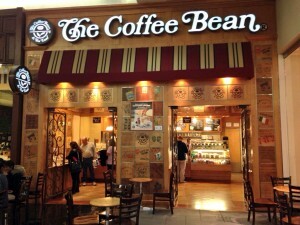 They have rotisserie chicken, deli meats, fresh salads, hot soups and a wonderful assortment of wines. Cholov Yisroel Milk and cheese are also available. All the breads, cakes and bakery items are Pas Yisroel. The store is open 24/7, although the staff at the kosher deli counter leaves at 6:00pm on most weekdays, except of course erev Shabbos. However, even when they are closed, there are pre-made meals out which makes for an easy, and often very affordable meal option. Rafi’s Place: Catering service based inside the Chabad. Must call well in advance to order. No website.